Cosmetic Stability and Compatibility Testing for EU market. Cosmetic Stability and Compatibility Testing for EU market. 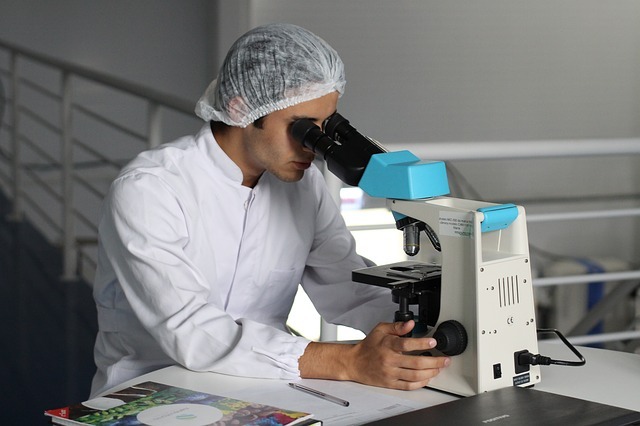 The primary objective of conducting stability testing for a finished cosmetic product is to make sure that no detrimental changes in its intended physical, chemical and microbiological properties, as well as its safety and functional performance, occur during handling, transport and storage under appropriate conditions. Compatibility test is likewise carried out between the formula and the container to ensure that no quality problems are induced by the type of packaging material used. Because the development cycle of cosmetic products is relatively short, real time stability testing is not always practical and feasible. There is no standard stability test guideline prescribed by regulatory authorities owing to a wide variety of cosmetic products and their inherent complexity. Thus, cosmetic companies are required to design and follow their own accelerated stability testing program such that it is economically reasonable and efficiently addresses the testing required. Cosmetic stability studies normally include different accelerated storage conditions where the samples are kept in elevated temperature (37°C, 40°C or 45°C) during a period of 1 to 3 months depending on the type of the product and the needs of the market. These accelerated test conditions are internationally recognized as appropriately predicting product shelf life in many industries. The methods and criteria used, and the results obtained per time point should be indicated. And if the changes observed are within the acceptable limits set by the company standards, then it can be concluded that the formula has passed stability testing. Now they can be able to predict the actual shelf-life of the product for given market conditions. For compatibility testing between the product and the packaging, interactions which might occur between the formula, the container, and the external environment should be studied. Such interactions may include adsorption of product constituents into the container, corrosion, leaching, and effectiveness of the container in protecting the contents from atmospheric oxygen and/or water vapour. If the product will be marketed in several different package types, it is advisable to study each package type. It is also recommended that the performance of cosmetic products should be determined under additional stress conditions such as light exposure since a variety of products change in colour and odour when exposed to UV light. Freeze-thaw tests can also be conducted to reveal some types of problems more quickly than can storage at a constant temperature. Mechanical shock testing is another additional evaluation often performed to see whether or not movements during shipping may damage the cosmetic and its packaging. Lastly, it is fundamental to compile all papers generated by the stability study to provide documented evidence. Not just for regulatory authorities but also for the consumers, that all cosmetic products marketed and sold are safe and effective for a particular period of time. Would you like to find out more about our Cosmetic Stability and Compatibility Testing and other testing services? Visit our cosmetics testing site or contact us.